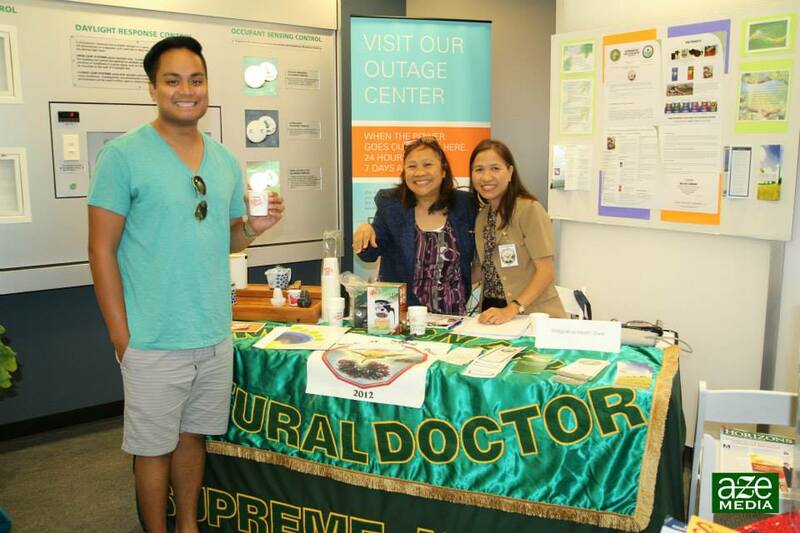 Green and Health Expo – Vendor booth promotion is ending soon! We are almost full for vendor booths for our 8th Annual Green and Health Expo! Our promotion of 1 year of free FACCOC membership with a booth purchase is about to end! Non Members – $150 – includes booth, lunch and breakfast for 2 people, with 1 year basic FACCOC membership or $100 toward any higher tier membership. 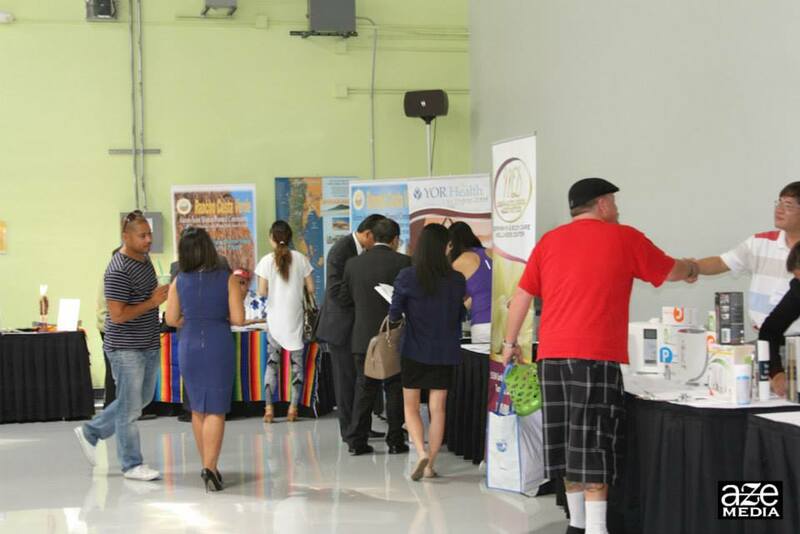 After factoring the cost of food, entrance, and membership purchased separately, the Expo booth is basically FREE! Register here for a booth. Plan on visiting the Expo as an attendee? We have a limited amount of FREE entrance registrations available that will include lunch. Use promo code ‘scefree’ and click “apply” after choosing the correct option. Register here as an attendee.